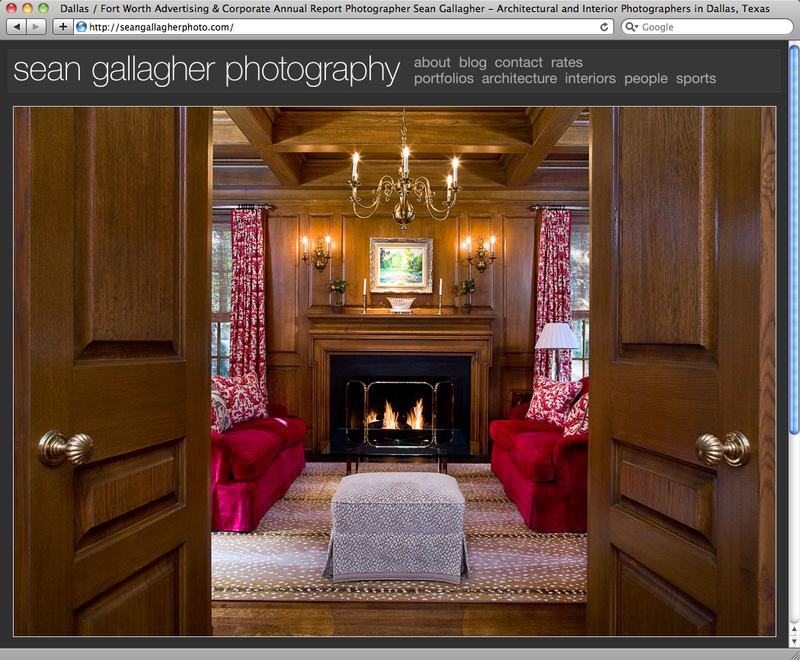 You may notice that seangallagherphoto.com is sporting an updated look for 2010. It’s got bigger pictures, enhanced navigation and now features a blog! I’m currently soft-launching it, as surely there will be bugs to work out, so please contact me if something looks funny! Become a fan on Facebook to receive blog updates in your news feed. (wow!) There’s also that RSS fanciness, if that’s how you roll. Sorry though, some parts of website uses Adobe Flash to make things look perrrrty, so I regret to inform you that it doesn’t have full functionality on your new Apple iPad. (boo!) But the good news is an HTML-only version is in the works! (“in my free-time,” said the small business owner) In the meantime, the blog is Flash-free, so feel free to “read the news” on your tablet iPad. Posted in: News, Photography, Sean Gallagher. Tags: Beverly Hills, california, Dallas, Long Beach, Los Angeles, Malibu, Mexico, Orange County, photography, San Diego, Santa Monica, technology, Texas, ventura, website.